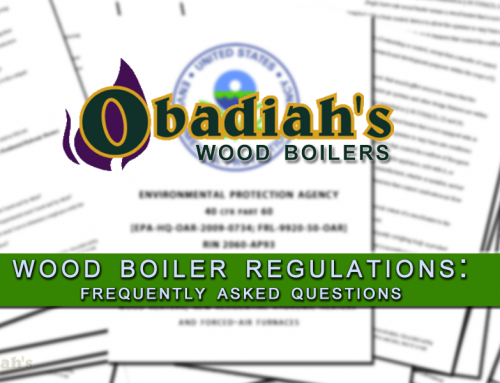 Email or call Obadiah's today! 800-968-8604 (Mon. - Fri. 8am-5pm MST). 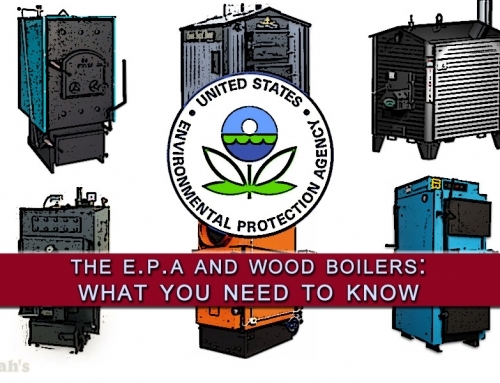 Your #1 online source for wood boiler knowledge. 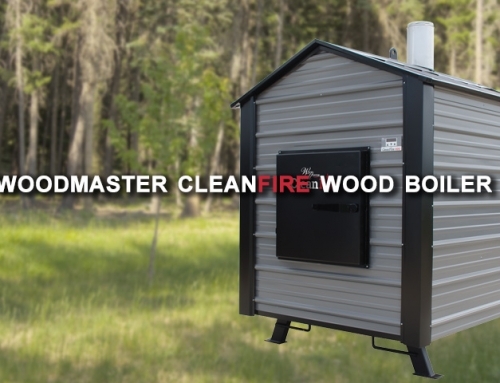 So you’ve got a boiler, but how do you connect it to your water system? 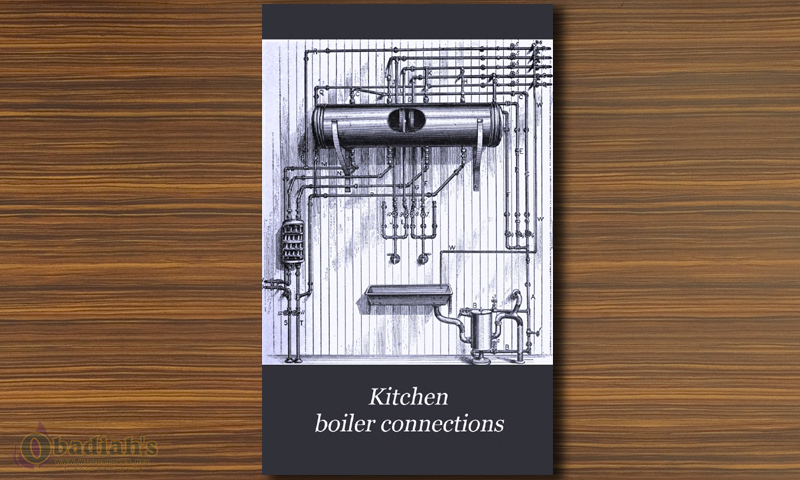 “Kitchen Boiler Connections,” published by David Williams, features a collection of writings designed to help you understand the basic mechanics and plumbing that goes into a typical wood boiler installation. These pieces are written with the practical layperson in mind, demonstrating everything from water backs and their construction, boiler construction, circulating pipe, double boiler set up, horizontal boilers, and more, in easily understood fashion. 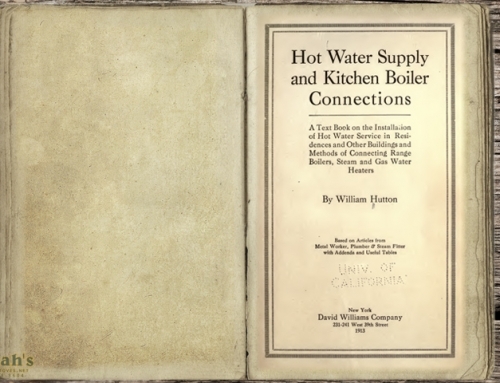 “Kitchen Boiler Connections” is a large collection, totaling over 140 pages, but its robust index can help you seek out just about any specific aspect of boiler installation you’re looking for more information on. 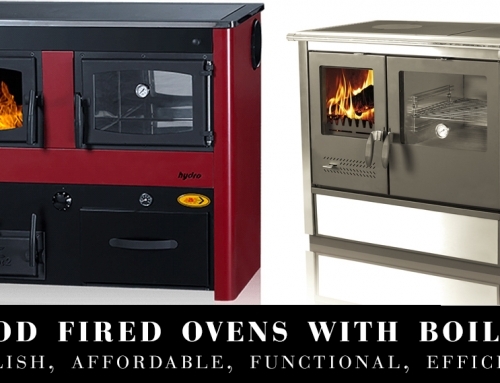 Download the eBook “Kitchen Boiler Connections” in PDF form, here (right click, “Save As..”).